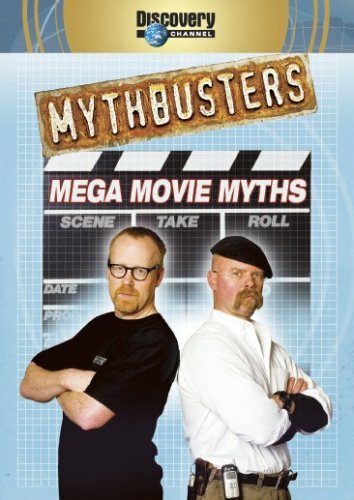 Watch as pop culture's most baffling urban myths and legends are debunked, decoded and demystified by MythBusters Adam Savage and Jamie Hyneman, who blow the lid off Hollywood's biggest secrets in tests that separate the real from the really out there. Could an awning have really broken the fall of Indiana Jones and the Temple of Doom when he made that top-floor leap? Is it actually possible to slice an opponent's sword clean in half with another sword? Can a locked door be opened with one gun shot? And what would happen if someone really flew out of a car ejector seat? Hold onto your popcorn bucket as you find out all these answers and much more, because this is one wild ride!